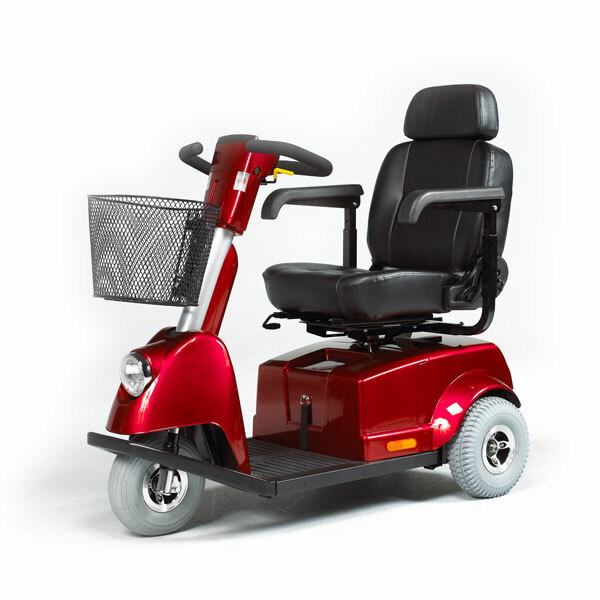 The Shoprider Trailblazer Special Edition provides rich luxury in personal mobility. Experience the outdoors in unprecedented style, comfort and performance. 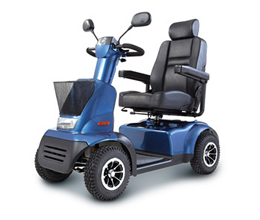 This high speed model has everything you need for the urban or suburban scooter. Available in red, silver or black. The “Shoprider Trailblazer Special Edition” is the best scooter I have ever ridden, soft riding even over railway tracks and sidewalks. I have personally taking my scooter on packed trails and over uneven ground, it performed perfectly. The one thing I noticed on the trailblazer special edition is when you go uphill you have to slow down because of the strong motor torque, it also helps to move your seat forward. In my opinion this is the biggest bang for your $$$. Thanks for your review Wayne. 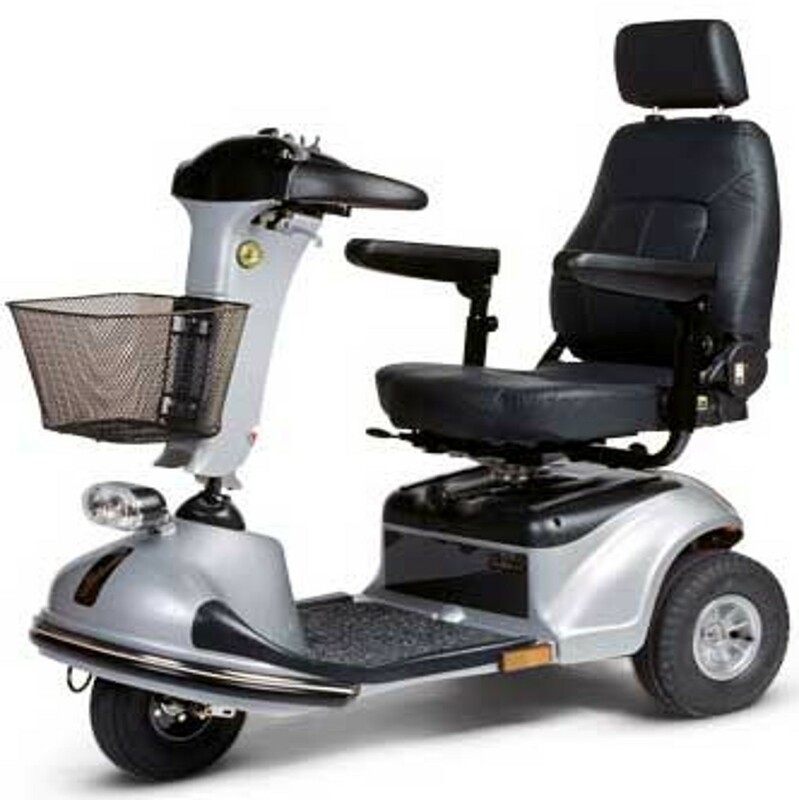 That is the same scooter i will hopefully be getting through my company medical. Love it , I can go not just in Cloverdale but into Langley as well , my world has really opened up . And oh do I love that trunk I got . 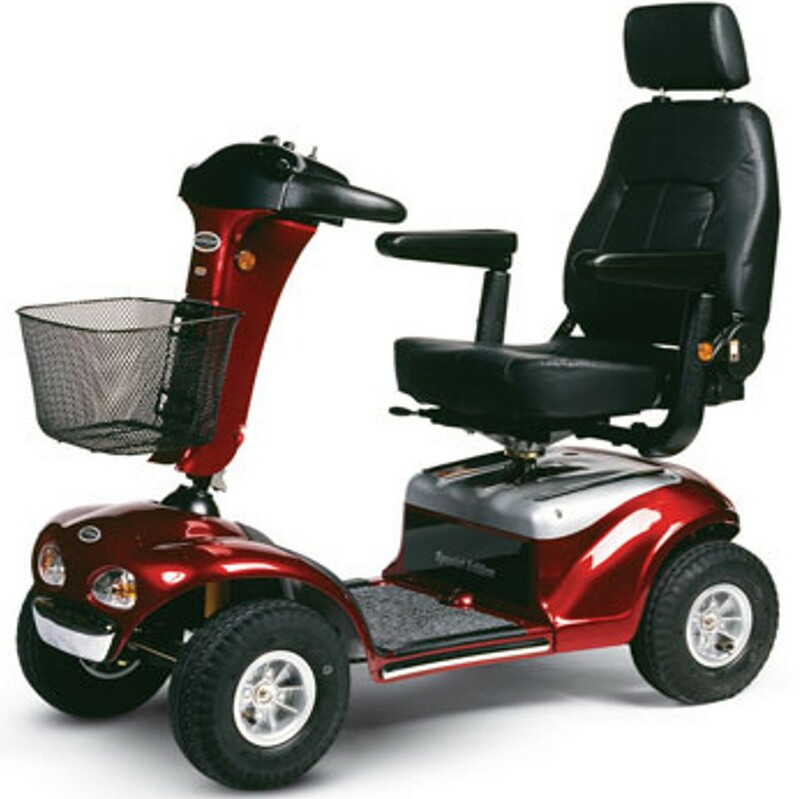 Sturdy and I feel safe when going up and down curbs . Don’t think there are many places I couldn’t go . And it still fits in our mini van if I need the big guns otherwise we carry our portable eclipse , thanks for the idea . You’re welcome Pollye. Thanks for the business again!! I purchased my Shoprider Trailblazer 89 SL SE (not from here) April 21, 2016 The transaxle went just under a year and was replaced under warranty. Now June 2018 the motor and brakes as well as brushes are $1100 to fix. 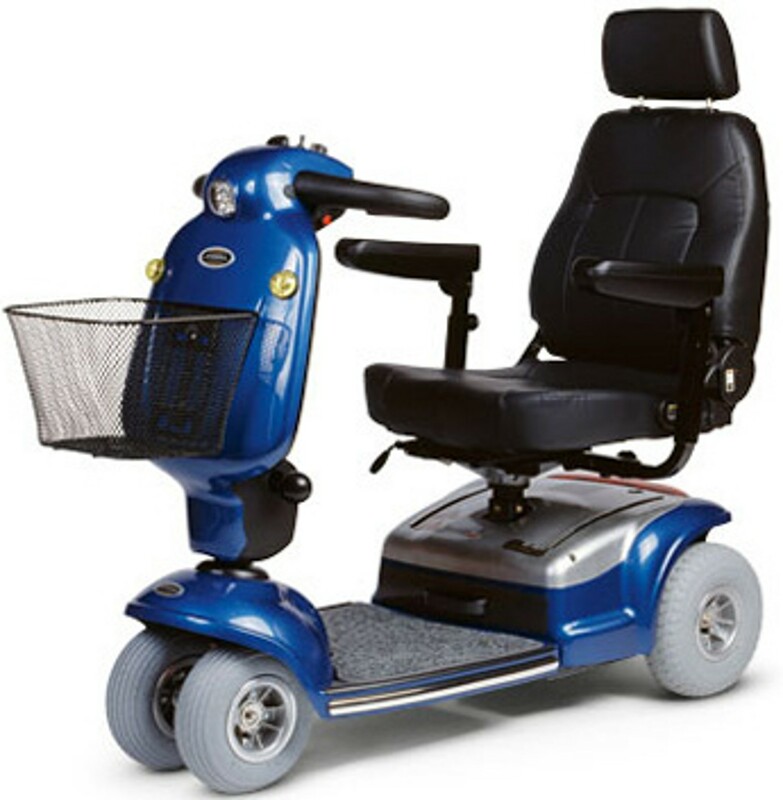 I love my scooter and am just curious if anyone else has had this type experience at all? PS it was parked all winter both winters…. Unfortunately motor warranty goes from the date purchased for 2 years. This sounds a little high to replace. Generally speaking, a new motor/brake should cost you around $900 to replace and brushes are not needed because the motor is new. 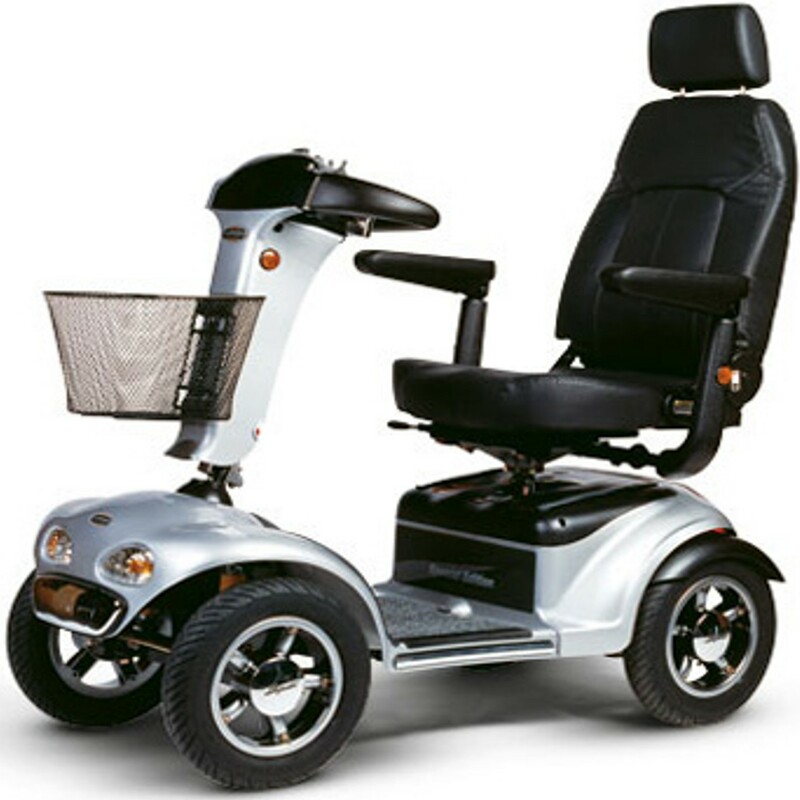 I am a disabled senior and over the years I have had many different scooters. 2 years ago I paid 5500$ for one — 18 months later the front end fell apart, to get me through this winter I got “stuck” with a 3 wheel piece of JUNK. SHOP RIDER is ow the ONLY scooter I will look for and being on limited finances, about the only choice I have is to find a used machine but I will ONLY look for a Shop Rider – – NOTHING else.